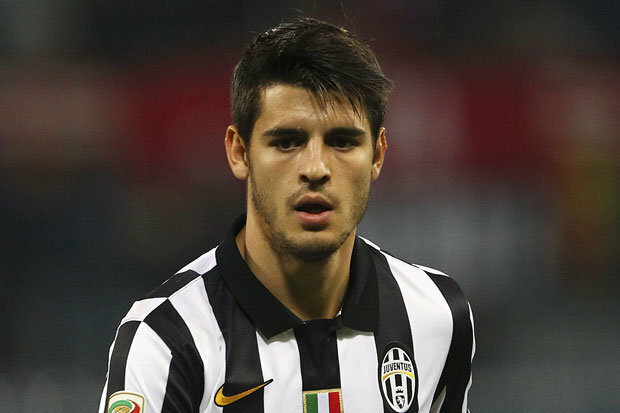 Real Madrid recently reactivated Morataâ€™s Â£23million buy-back clause. On the other end Arsenal also wants on striker to play more aggressive and give competition to Olivier Giroud. If Morata signs the 5 year contract with Real Madrid then Chelsea can be in deep trouble cause before few weeks ago Costa also said that he wants to leave chelsea and want to join his old club Atletico Madrid in La Liga. Report suggests, He will be signing a new five-year deal worth around Â£96,000 a week. Real Madrid confirm deal, which could be announced in the next few days. Both clubs have made bids in the region of Â£58m. Morata scored three goals for Spain at Euro 2016.